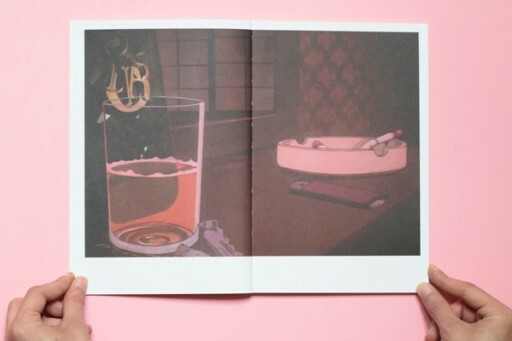 “LADY DIOR AS SEEN BY” was a special project, produced by Dior with the support of the Brera Academy of Fine Arts in Milan, aimed at fostering young Italian creativity. Each of the 24 students chosen by faculty advisors was asked to come up with a project based on the Lady Dior handbag. 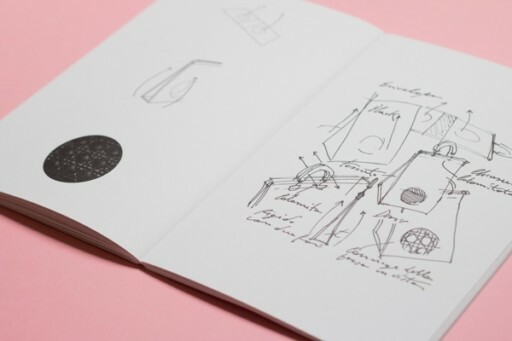 The catalogue prepared by Mousse illustrates all of these creations, including those of the two winners, Alessandro Carano and Davide Stucchi. 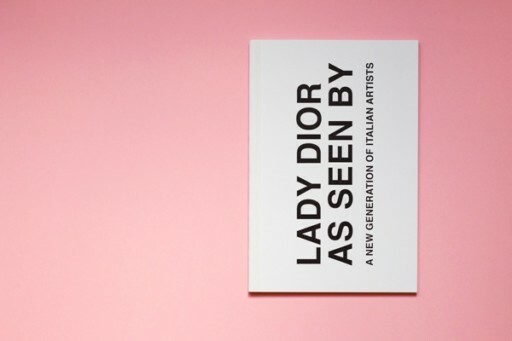 The works were displayed in the exhibition “LADY DIOR AS SEEN BY” at the Milan Triennale.